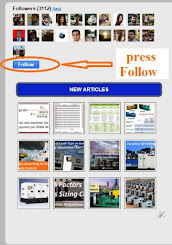 1- How to make Power Factor Correction? Compensate artificially for the consumption of reactive energy. Minimize the need for cycling loading of motors because the Low power factor results when motors are operated at less than full load. This often occurs in cyclic processes (such as circular saws, ball mills, conveyors, compressors, grinders, extruders, or punch presses) where motors are sized for the heaviest load. In these applications, power factor varies from moment to moment. Examples of situations include a surface grinder performing a light cut, an unloaded air compressor, and a circular saw spinning without cutting. By nature of its electrostatic field, the capacitor stores energy whenever the voltage applied across the capacitor is moving away from zero; it gives up energy after the voltage has crested. This sequence is opposite to that of the magnetic field, so the capacitor can be used to supply magnetizing current that would otherwise be drawn from the utility source. 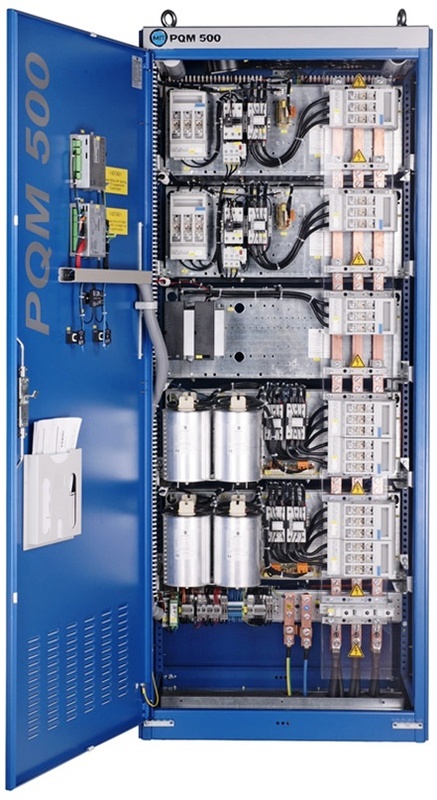 Power factor correction is achieved by the addition of capacitors in parallel with the connected motor circuits and can be applied at the starter, or applied at the switchboard or distribution panel. Capacitors connected at each starter and controlled by each starter is known as "Static Power Factor Correction" while capacitors connected at a distribution board and controlled independently from the individual starters are known as "Bulk Correction". Power capacitors serve as leading reactive current generators and counter the lagging reactive current in the system. By providing reactive current, they reduce the total amount of current your system must draw from the utility. Light, compact units which can be combined as needed, make capacitors relatively easy to install and modify as reactive compensation need change. Such as phase advancers, synchronous machines and synchronous condensers. More KVAR is available if the machine is not fully loaded. For example, A 1.0 PF, 100 KW motor can provide 0 to 30 KVAR from full load down to no load by operating in a leading mode. Where auto-synchronous motors are employed, the power factor correction may be a secondary function. A synchronous condenser (see Fig.2) is essentially an unloaded motor whose sole task is to provide reactive power. Synchronous condensers are continuously variable within wide limits to generate or consume KVAR. Due to high initial costs, losses, and maintenance costs, synchronous condensers are not generally used for power factor correction unless their voltage stabilizing effects and influence on the short circuit capacity are needed. However, they do have the advantage that they do not cause harmonic resonance as capacitors sometimes. Therefore, they are used in certain difficult situations where the extra costs are justifiable. Table-1 shows a Comparison between Rotary machines and Power factor Capacitors. They are used in certain difficult situations where the extra costs are justifiable. They are not generally used for power factor correction unless their voltage stabilizing effects and influence on the short circuit capacity are needed. They are compact, reliable, highly efficient & convenient to install and lend themselves to individual, group or automatic method of correction. They do not cause harmonic resonance. In this course, we will concentrate on power factor correction using capacitors only. Other methods for power factor correction will be explained later in other courses. The static VAR compensators used for providing fast acting reactive power on high voltage transmission systems to regulate the transmission voltage or to improve power factor for large industrial loads are not included in this course. Direct connection to an appliance and switched with it. In cases where the load factor is reasonably constant. In most installations there is not a constant absorption of reactive power due to working cycles of machines with different electrical characteristics, these fluctuating loads result in fluctuating power factor. In such installations, automatic power factor correction systems which use monitoring devices and power factor regulators to allow the automatic switching of different capacitor banks, thus following the variations of the absorbed reactive power and keeping the power factor of the installation constant. Automatic compensation can be done by connection of different number of capacitor steps, allowing the adjustment of the reactive energy to the requested value. Control of Automatic compensation is usually provided by contactors. For compensation of highly fluctuating loads, fast and highly repetitive connection of capacitors is necessary, and static switches must be used. Regulation of power Factor to the requested value. Better utilization of the capacitor compared to individual compensation. Eliminates the possibility of overcompensation. Possibility to extend existing banks without changes in the control equipment. Choice of regulator characteristics (c/k and tolerance) and step size to avoid hunting. Correlation between minimum interval between switching and discharge device of capacitor to avoid energizing a charged capacitor. Disconnecting of all steps in case of a mains outage. This kind of compensation is requested when highly fluctuating loads are present, and voltage fluctuations should be avoided. The principle of dynamic compensation is to associate a fixed capacitor bank, an electronic VAR compensator and thyristors switching modules to quickly connect or disconnect capacitors or inductors providing either leading or lagging reactive currents. The result is a continuously varying and fast compensation, perfectly suitable for loads such as lifts, crushers and spot welding. The location of low-voltage capacitors in an installation constitutes the mode of compensation; Individual, Group, Central or Hybrid compensation. There are no general rules applicable to every type of installation and, in theory, capacitors can be installed at any point, but it is necessary to evaluate the relevant practical and economic feasibility. The successful operation of a power factor correction depends largely on the correct positioning of the capacitors in the network. Metering point location; the physical location of the utility meter should be determined since all power capacitors must be installed “downstream” of the meter. Supply system problems such as harmonics. This type of compensation has many other names like Fixed, static, single or distributed compensation. 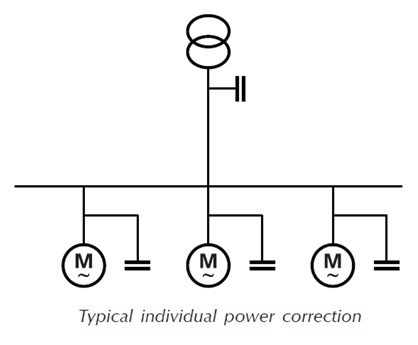 Individual compensation provides a constant amount of reactive power to compensate for the poor power factor at the level of each machine (see Fig.4). This is the technical ideal configuration, as the reactive energy is produced exactly where it is needed, and adjusted to the demand. This configuration is well adapted when the load power is significant compared to the subscribed power (for example: motor load > 50kW). Fixed capacitors are suitable for indoor or outdoor use. Fixed capacitors are available in low voltages (832 volt and below), from 0.5 KVAR up to 400 KVAR (If more than 400 KVAR is required, smaller units are paralleled together). Individual power factor correction is advisable in the case of large electrical equipment with constant load and power and long connection times and it is generally used for motors and fluorescent lamps. To compensate the no-load reactive power of transformers. Fixed compensation of transformers (+/-10 % of transformer rating). For Individual compensation of large motors (>50kW = 70hp). For drives in continuous operation. For drives with long power supply cables or cables whose cross section allows no margin for error. Individual correction is commonly applied by using one contactor to control both the motor and the capacitors. It is better practice to use two contactors, one for the motor and one for the capacitors. Where one contactor is employed, it should be upsized for the capacitive load. The use of a second contactor eliminates the problems of resonance between the motor and the capacitors. Inverter: fixed Power factor correction must not be used when the motor is controlled by a variable speed drive or inverter. Solid State Soft Starter: fixed Power Factor correction capacitors must not be connected to the output of a solid state soft starter. When a solid state soft starter is used, the capacitors must be controlled by a separate contactor, and switched in when the soft starter output voltage has reached line voltage. Many soft starters provide a "top of ramp" or "bypass contactor control" which can be used to control the power factor correction capacitors. No need for separate switching. The motor always operates with its capacitor; capacitor and load can use the same protective devices against over currents and are connected and disconnected simultaneously. This is one of the most economical and efficient way of supplying KVARs, which relieves both you and your utility of the cost of carrying this extra KVARs load. Large number of capacitors may be needed for individual motor correction, increasing the installation costs ($ per KVAR compensation). Also overload relay settings need to be changed to account for lower motor current draw. If the capacitors are installed between the contactor and the overload relay, the overload relay can be set for nameplate full load current of motor. It is not always easy to install the capacitors directly adjacent to the machines that they compensate (space constraints, installation costs). Option#3: Between the circuit breaker and the contactor. This method of installation commonly referred to as “at the load” or “motor switched” When the capacitors are installed directly at the induction motor terminals (on the secondary of the overload relay), the capacitors are turned on and off with the motors, eliminating the need for separate switching devices or over current protection. The capacitors are only energized when then motor is running (see Fig.5). 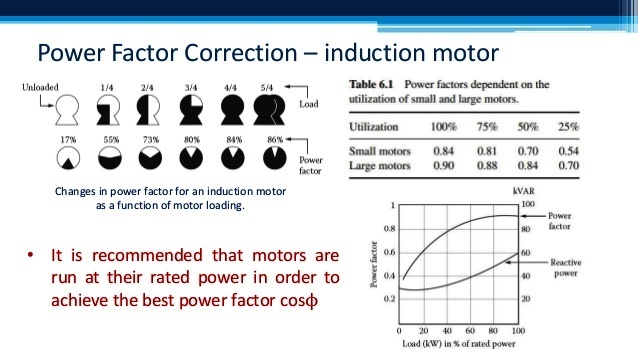 The recommended location for new and existing motors; these capacitor ratings normally correct the motor no-load power factor to unity which in turn generally results in a full-load power factor of 94%-96%. This is the most efficient location since the reactive power (KVAR) is produced at the same spot where it is consumed. Line losses and voltage drop are minimized. The capacitor is switched automatically by the motor starter, so it is only energized when the motor is running. No separate switching device or overcurrent protection is required because of the presence of the motor starter components. Care must be taken in setting the overload relay since the capacitor will bring about a reduction in amps through the overload. Therefore, to give the same protection to the motor, the overload relay's trip setting should be readjusted or the heater elements should be resized. 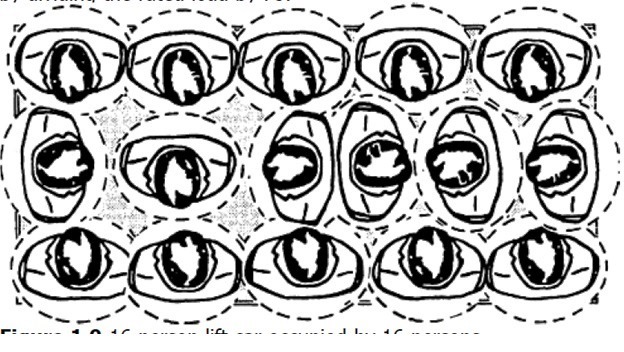 After the disconnection from the supply, the motor will continue to rotate (residual kinetic energy) and self-excite with the reactive energy drawn from the capacitor bank, and may turn into an asynchronous generator. In this case, the voltage on the load side of the switching and control device is maintained, with the risk of dangerous over voltages (up to twice the rated voltage value). This installation method is normally preferred by motor control center and switchgear builders since the overload setting is simplified. The advantages are the same as Option#1. Disadvantages are the same as Option#1 except the overload relay can now be set to the full load amps as shown on the motor nameplate. The compensation bank is connected only after the motor has been started and disconnected in advance with respect to the switching off of the motor supply. Where there are multiple motors with low horsepower ratings, or motors which do not run continuously, the capacitors should be connected directly to feeders in the facility through an appropriate switching device to serve as a disconnect for servicing, or light loads. Locations should be as far downstream in the facility as possible for maximum benefit. Since the capacitor is not switched by the contactor, it can act as a central kvar source for several motors fed by the same circuit breaker. This location is recommended for jogging, plugging and reversing applications. There is a risk that the capacitor remains energized even when the motor or motors are not running, there exists the possibility of overcorrection and leading power factor during lightly loaded periods. Losses are higher than with Options#1&2 as the reactive current must be carried further. Installations may be made at load centers when it is difficult to connect the capacitors directly across motor terminals or to feeders. Again, switching is a recommended practice. If only power bill penalties are to be offset, the total capacitor requirement can be installed on the load side of metering equipment. Such a location does not increase the capacity of the facility distribution system. 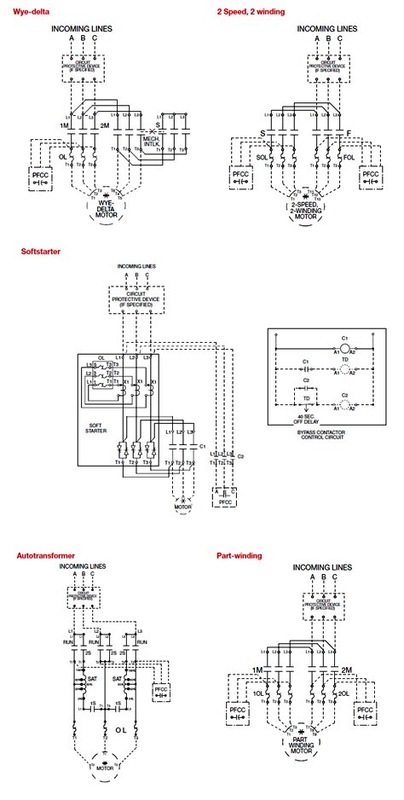 Fig.6 in Below show the wiring diagrams of the Power Factor Correction Capacitor connection locations with different motor starter types (Autotransformer, part-winding, wye-delta) and with multi-speed. In the next article, we will continue explaining other Types of Power Factor Correction Capacitors. Please, keep following.